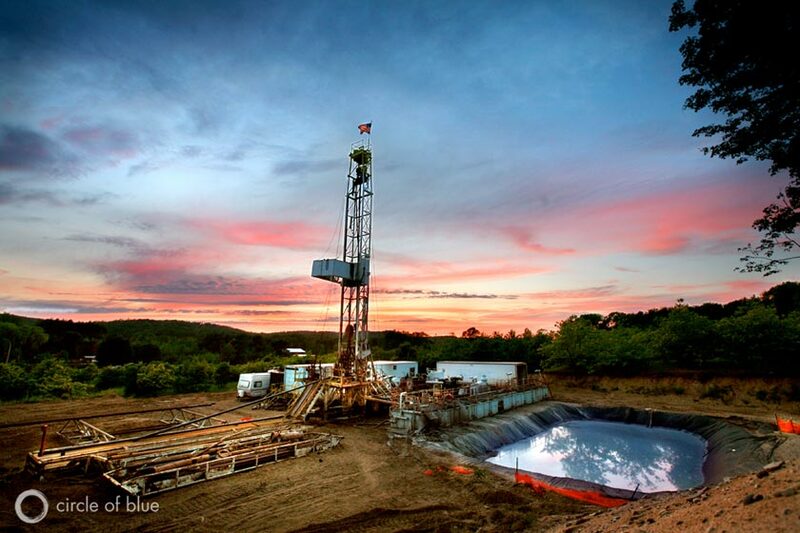 Fracking is a method to stimulate or improve fluid flow from rocks in the subsurface. Advancements in extraction technologies have enabled drillers to reach previously inaccessible gas in geological formations. The technique involves pumping water-rich fluid into a borehole until the fluid pressure at depth causes the rock to fracture. The pumped fluid contains small particles, such as quartz-rich sand or chemicals, which serve to prop open the fractures. After the fracking job, the pressure in the well is dropped and the water containing released natural gas flows back to the well head at the surface. Fracking (or hydraulic fracturing) has a long history in the United States where approximately one million oil and gas wells have been drilled and fracked. In 2012, the International Energy Agency projected that the United States will become the world’s top oil producer by 2020 due to massive hydraulic fracturing taking place across the country. Infact, fracking is being increasingly seen as seen as one of the key methods of extracting unconventional oil and gas resources around the world. Despite the obvious economic benefits, fracking has become a controversial energy and environmental issue in recent years. 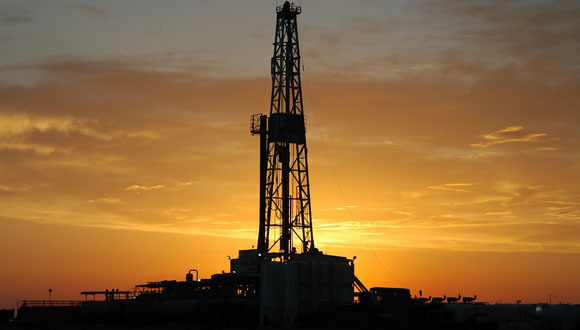 Hydraulic fracturing has come under widespread international scrutiny, with some countries suspending or banning it due to environmental and public health concerns. These concerns have included geomechanical risks, groundwater contamination, air pollution, migration of gases and chemicals to the surface, waste mismanagement etc. The injection of large volumes of pressurised water into a borehole may alter in-situ stress state and change the propensity of existing fractures to open or faults to slip, thus triggering potential seismic activity. The development of shale gas deposits is an energy-intensive process involving heavy equipment to pump water and create adequate drilling pressure required to extract gas from underground rocks. According to The Tyndall Centre for Climate Change Research, heavy CO2 emissions are linked back to the engine-powered fracking process, including the blending of fracturing chemicals and sand that are pumped from storage, and the high pressure compression, injection and recovery of materials into and out of the well. The process is extremely water-intensive where several million gallons of fluid – typically a mix of water, sand, and chemicals – are injected underground at high pressure to fracture the rock surrounding an oil or gas well. The use of huge amount of water in the fracking process is contentious issues in areas where water supplies are scarce. The US Environmental Protection Agency has repeatedly raised concerns that some of the fracturing chemicals could contaminate drinking water. Recent studies have detected high concentrations of salts, including those of radium and barium, in the flowback waters from late-end fracking operations. A report conducted by Cornell University concluded that hydraulic fracturing could potentially be worse for the environment than coal. Another contentious issue is the air pollution caused by hydraulic fracturing which may result in serious health problems for communities in the vicinity of drilling sites. A recent study, based on three years of monitoring at Colorado sites, found a number of potentially toxic petroleum hydrocarbons in the air near the wells including benzene, ethylbenzene, toluene and xylene. The potential source of the chemicals is a mix of the raw gas that is vented from the wells and emissions from industrial equipment used during the gas production process.